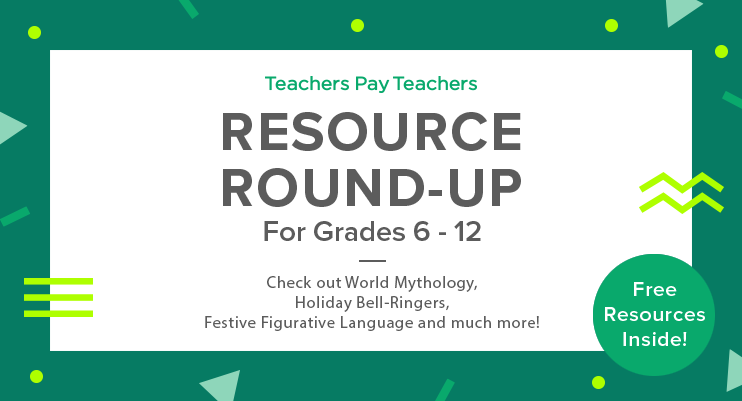 Before you sink your teeth into some pumpkin pie and raise a glass to friends and family, grab some turkey-rific resources to share with your students! 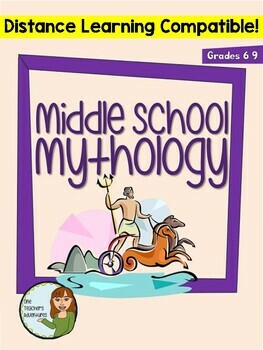 Discover book report banners, a middle school mythology unit, festive, figurative language task cards, and more! 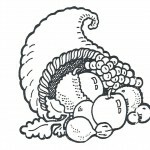 We hope you’ll fill your larders and have a little time to relax and enjoy the upcoming holiday. 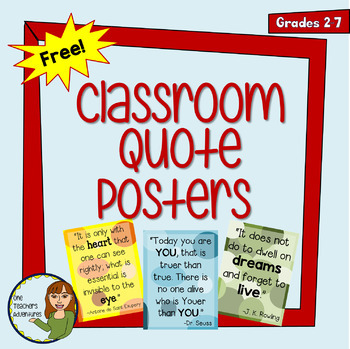 “These colorful posters include inspirational quotes from popular children’s books. 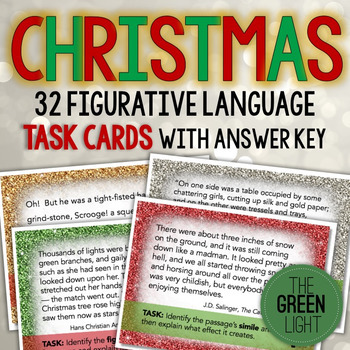 They brighten up the classroom and spark discussion with your students.” It’s Free! “Tired of boring book reports? 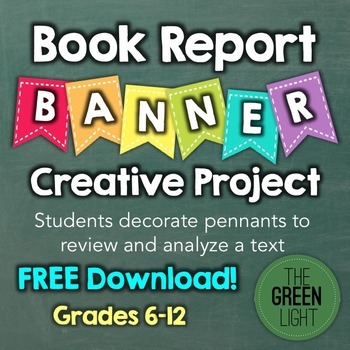 Have your students make a banner with pennants showcasing major aspects of the book they read.” It’s Free! Resource Round-Up: Holiday Literacy, Book “Dating,” Spanish Movie Worksheets, and More! Resource Round-Up: Mixed Media ELA, “Rant Writing,” and More! 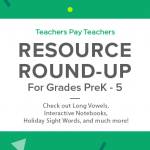 ← Video Spotlight: What’s a Math Talk Video?